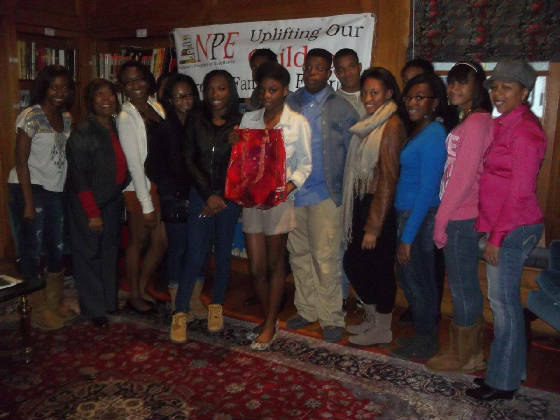 The High School Council consists of NPE children who are in 9th through 12th grade. The children are dedicated to helping the community through various community service projects and enhancing their education through cultural enrichment and programs such as SAT preparation and resume writing. The group is advised by Lindsay Gregorio.